Thomas Wolsey is today best known for his downfall in 1529, following the failure to fix Henry VIII’s divorce from Catherine of Aragon. 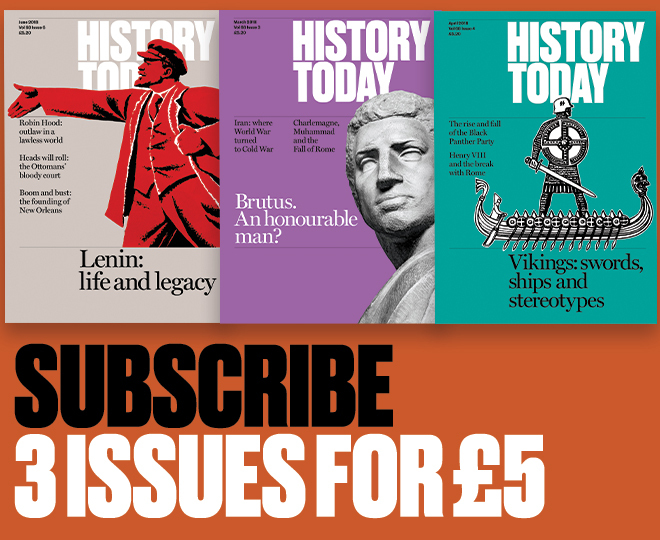 But, 500 years ago this month, the grand cardinal, who was also the king’s Lord Chancellor, staged one of the most extraordinary diplomatic coups in European history. Given the state of the ongoing Brexit negotiations, it may be worth revisiting, for inspiration at least. Wolsey had been concerned that England and its young king were heading for diplomatic isolation. Francis I of France, Henry’s military rival, had defeated the Swiss, once thought invincible, at the Battle of Marignano in 1515. In the wake of his victory, he had signed treaties with a number of continental powers. Around the same time, Pope Leo X had hatched a plan for ‘Universal Peace’ in an effort to maintain Christian Europe’s unity in the face of the Ottoman Empire, which was encroaching on the Balkans. 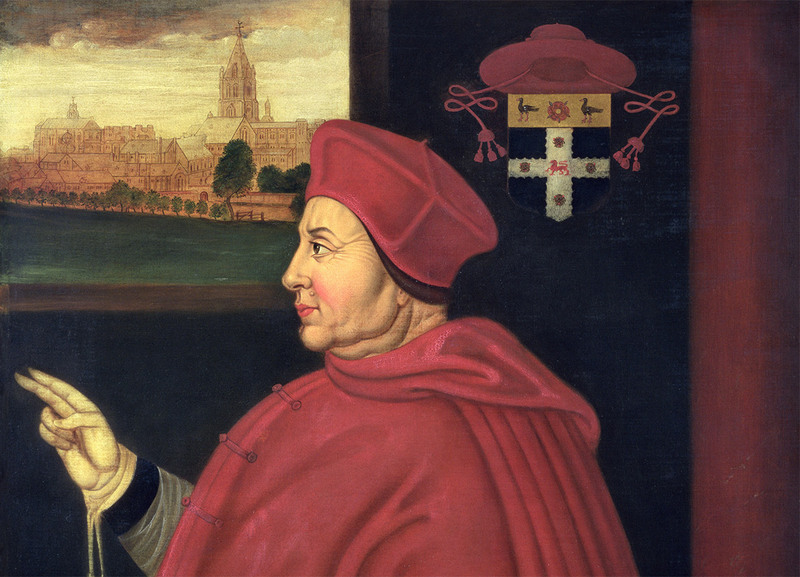 Wolsey hijacked the papal project and, with considerable diplomatic skill – and the bargaining chip of Tournai – managed not only to get Francis to agree to an accord, but also persuaded the leaders of the Holy Roman Empire, Burgundy, the Netherlands, Scotland, Venice and Europe’s other players – 24 in all – to sign a non-aggression pact, which guaranteed the defence of any one of its members by all should they be attacked. The signatories gathered in Henry’s capital in October 1518 to sign the Treaty of London and the Cardinal held a celebratory Mass in St Paul’s Cathedral, basking in the glow of Europe’s elite. Wolsey had made England and its king a significant international broker, the peer of France and the Empire, and had saved his monarch from the expensive pursuit of war, though only for a while. The peace was shortlived. Denmark and Sweden went to war; Spain and England, with Wolsey conniving, ganged up on France. Normal service was resumed. The search for a long-lasting European peace would prove elusive until in 1815 the Congress of Vienna sealed it for a century, before it, too, was swept away.